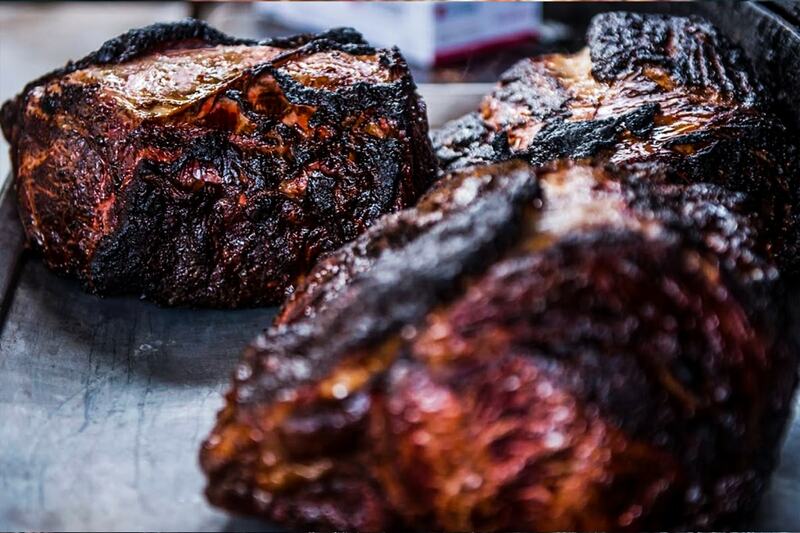 At Goodstuff Smokehouse, we ain’t known for taking shortcuts with our low and slow smoked BBQ. 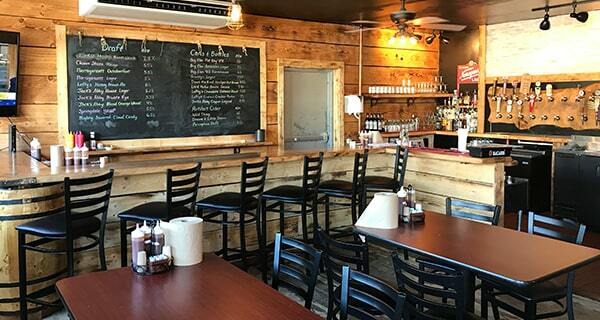 We feature all of the same quality New England Style BBQ that folks have come to love from the days of our mobile location. We’re confident our food will give you something to talk about and keep you coming back for more! No BBQ Restaurant would be complete without a little bit of beef! 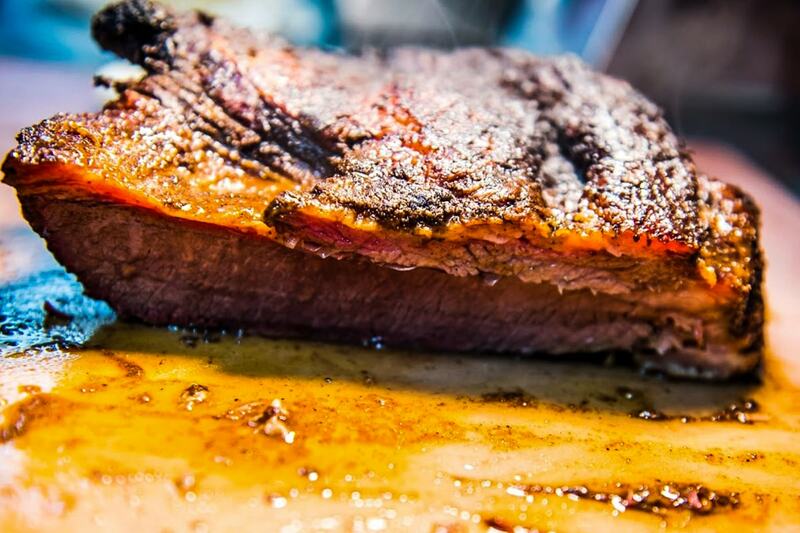 Whether it’s our briskets or sirloin burgers, one thing is for sure, we know beef! 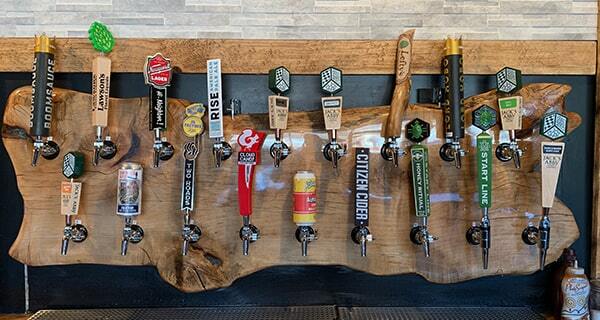 Pork is a mainstay at Goodstuff and we've got a little something for everyone! Every Type You Could Want! You want it, we got it! 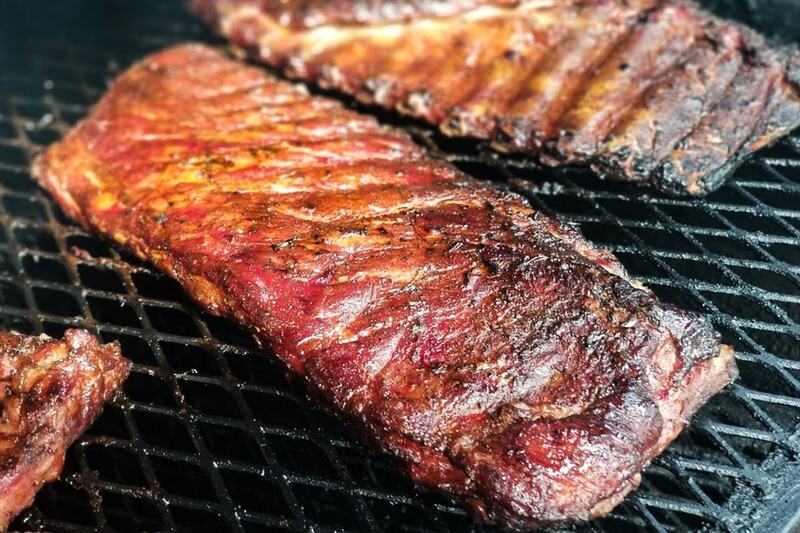 From our famous Boston Ribs to our Pulled Pork, we’ve got you covered! Slow Smoked and absolutely delicious, this turkey is the real deal! 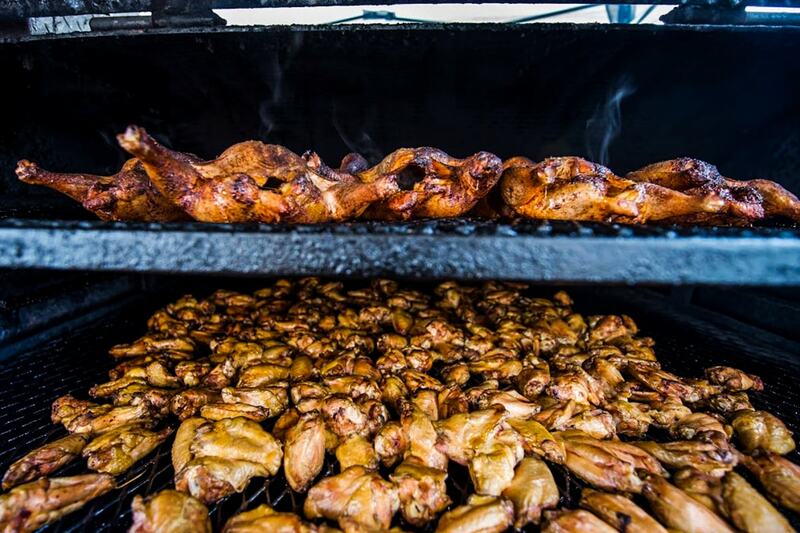 Not everyone thinks of Turkey when they think of BBQ, but we sure do! Nothing quite hits the spot like a little bit of our barbecue chicken! From Wings to Honey Smoked! We carry a variety of different chicken items, including wings, pulled, and half chicken meals! Gotta Get the Kettle Corn! 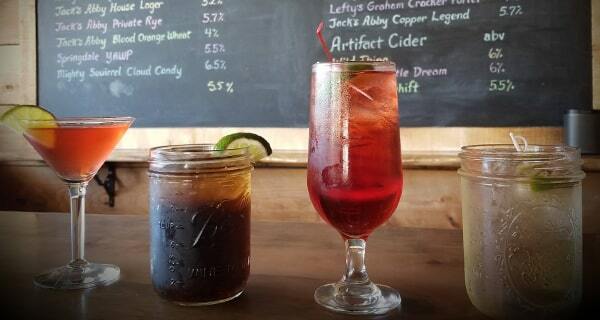 At Goodstuff Smokehouse, our variety of delicious dishes center around great flavor and a sense of comfort. 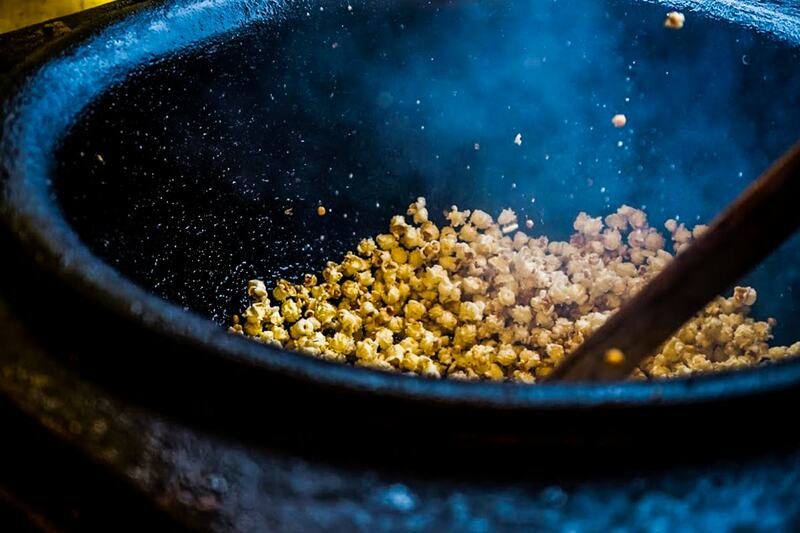 Our old fashioned homemade kettle corn is sure to please the whole family. We cook it in a cast iron kettle, the way it’s supposed to be made, and have a variety of flavors and seasonings to satisfy everyone. We have kernels for sale so you can bring some Good Stuff home with you. 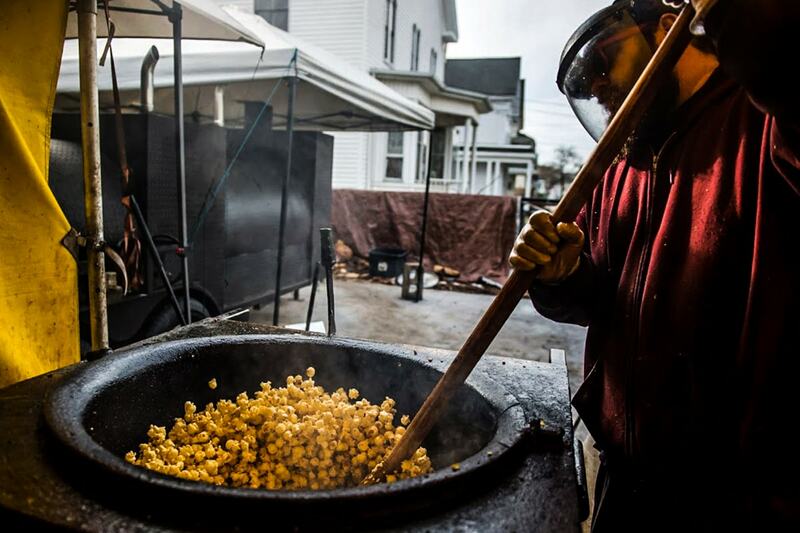 Ask about our kettle corn today!